China Railway Construction Corporation Limited started on Wednesday the testing of the Mecca Light Rail in preparation for Hajj pilgrimage in August. 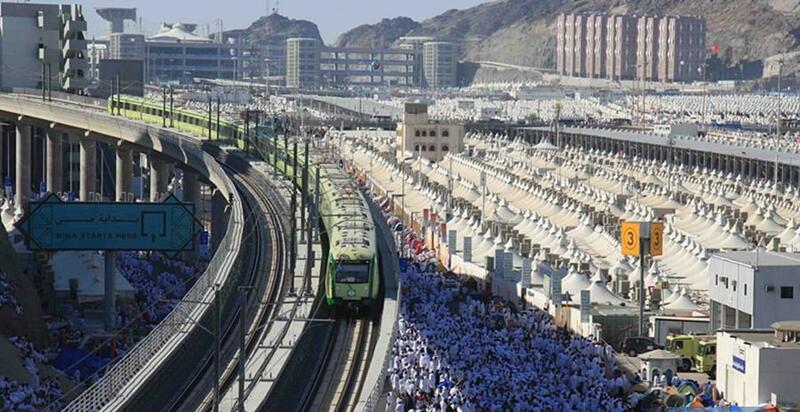 Pilgrims wait at the Mina Station of the light rail in Mecca, Saudi Arabia, on November 4, 2011. China Railway Construction Corporation Limited started on Wednesday the testing of the Mecca Light Rail in preparation for Hajj pilgrimage in August when millions of pilgrims will head to the holiest city in Islam. 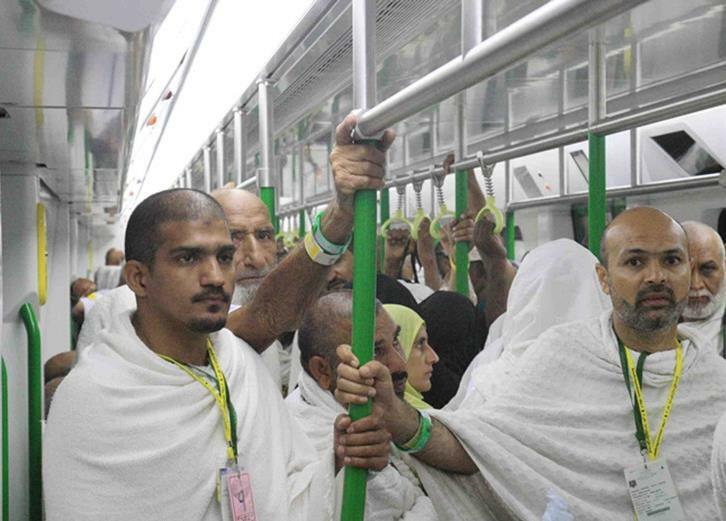 Pilgrims stand in the train at the Mina Station of the light rail in Mecca, Saudi Arabia, on November 4, 2011.